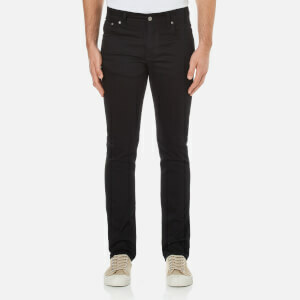 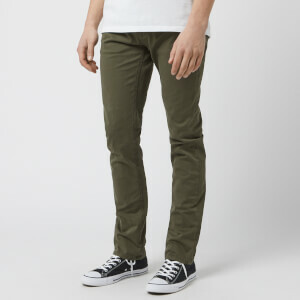 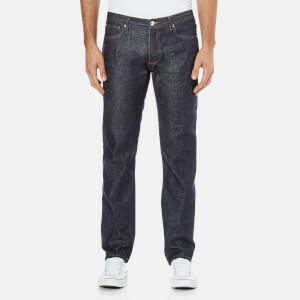 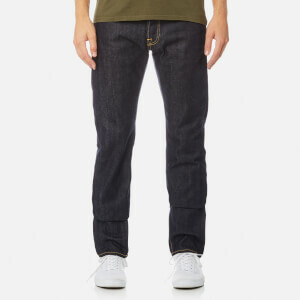 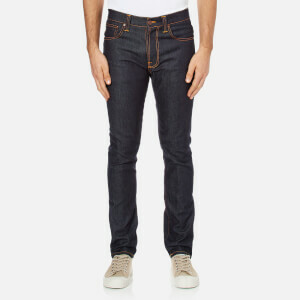 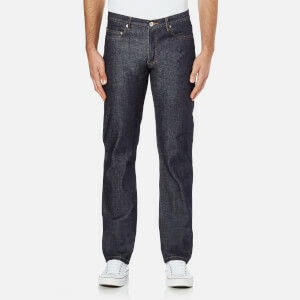 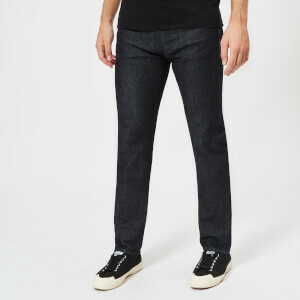 The right pair of men's designer jeans will last a lifetime. 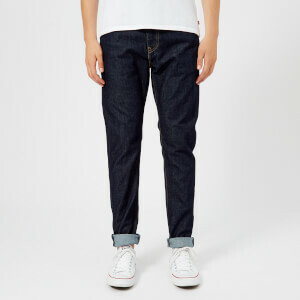 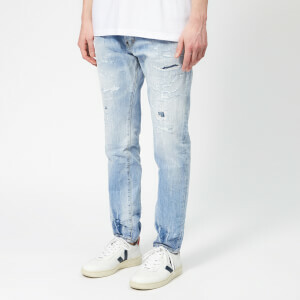 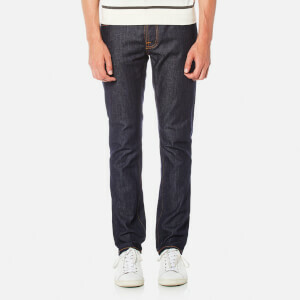 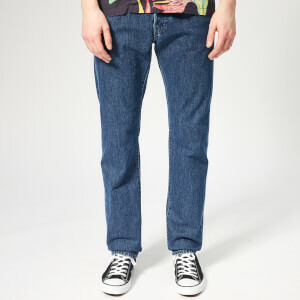 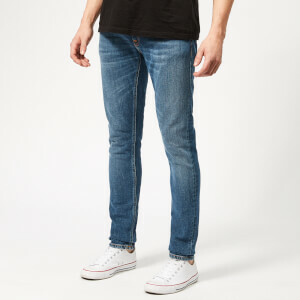 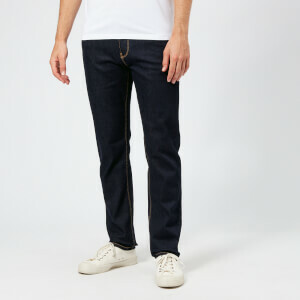 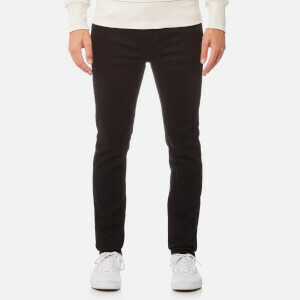 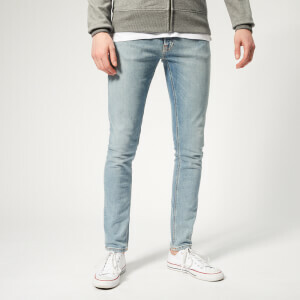 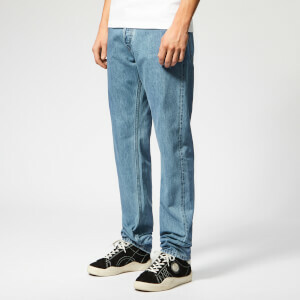 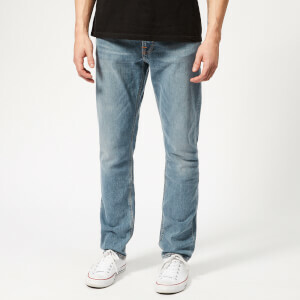 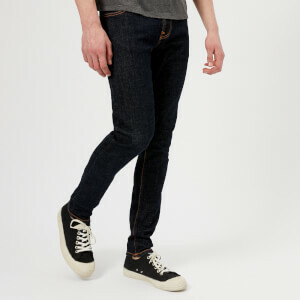 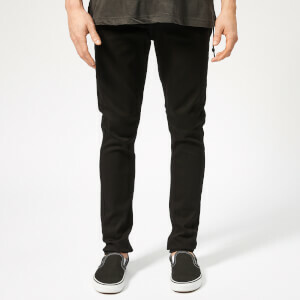 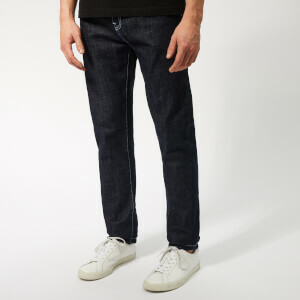 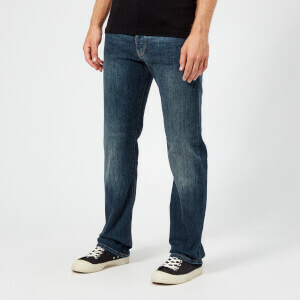 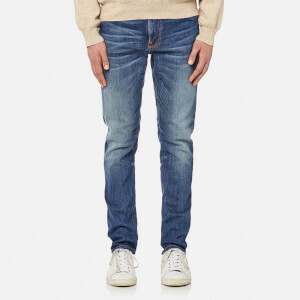 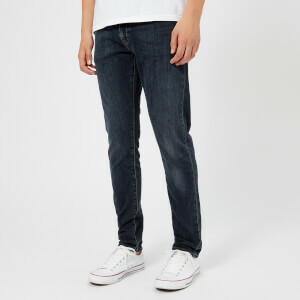 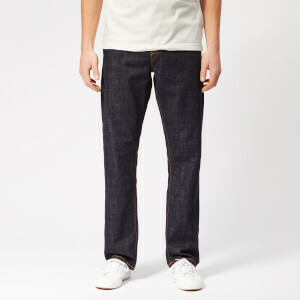 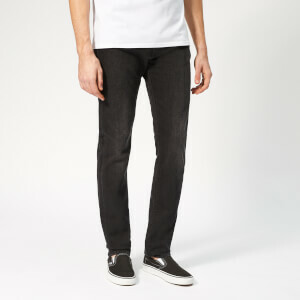 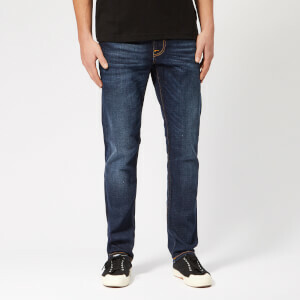 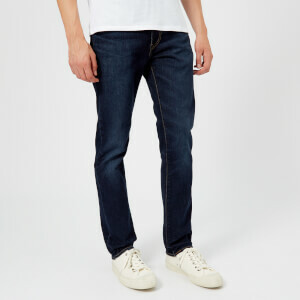 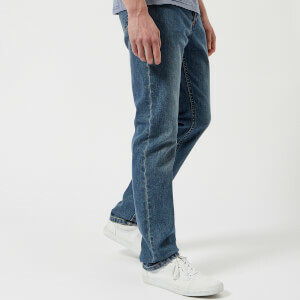 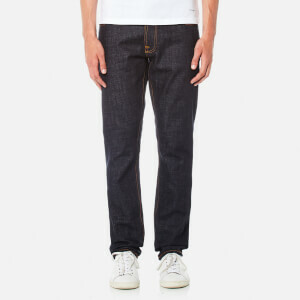 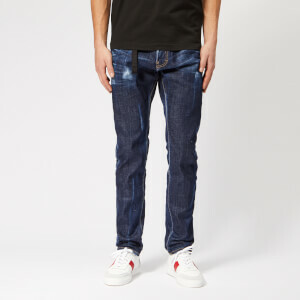 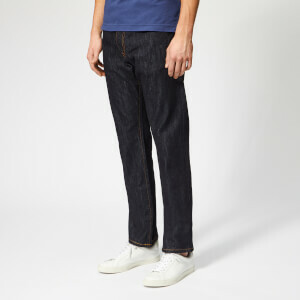 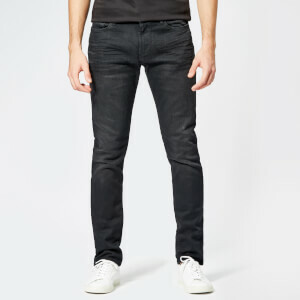 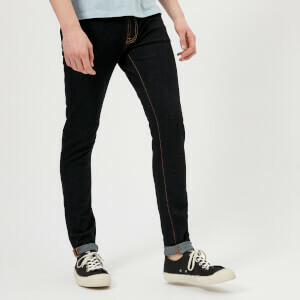 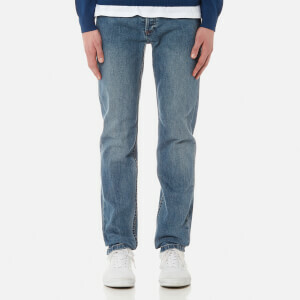 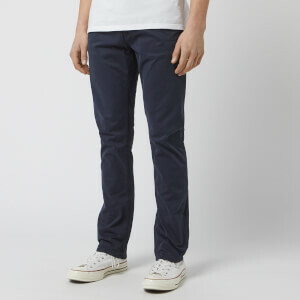 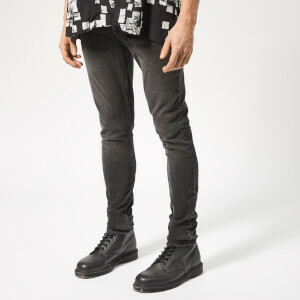 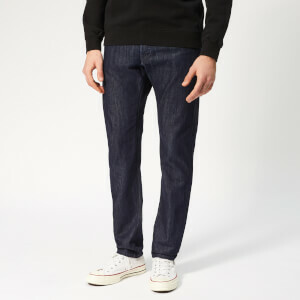 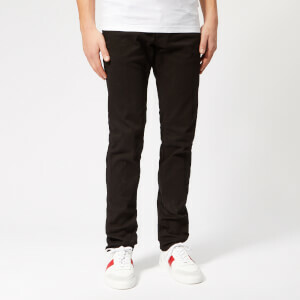 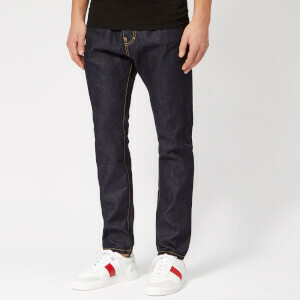 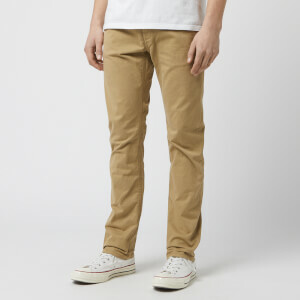 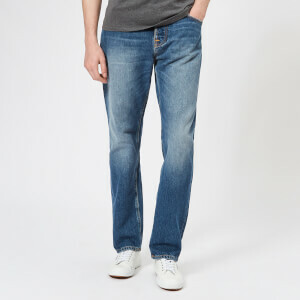 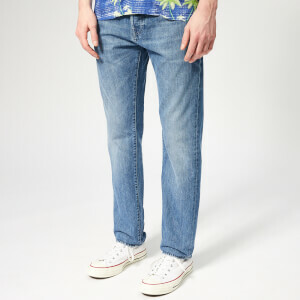 The ultimate in versatility, the perfect pair of jeans offers all-occasion style, from casual, relaxed days to sharper, more tailored nights; Coggles has the ideal edit of must-have designer jeans from brands you can trust - Levi's, A.P.C. 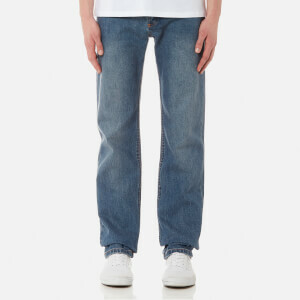 and Edwin among them. 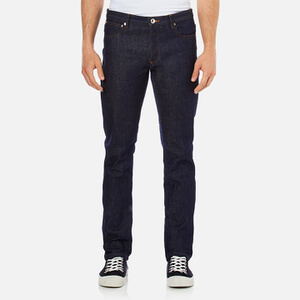 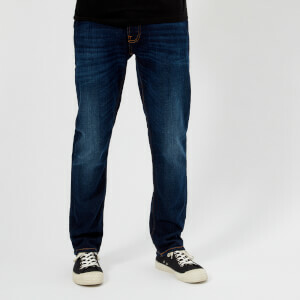 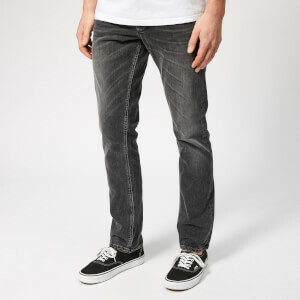 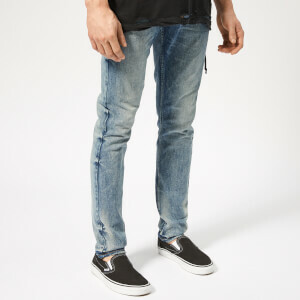 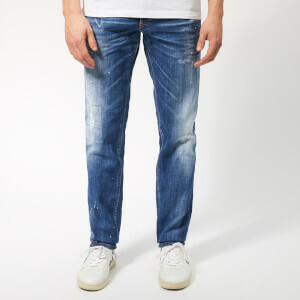 To find your perfect fit, read our guide to buying jeans online here.